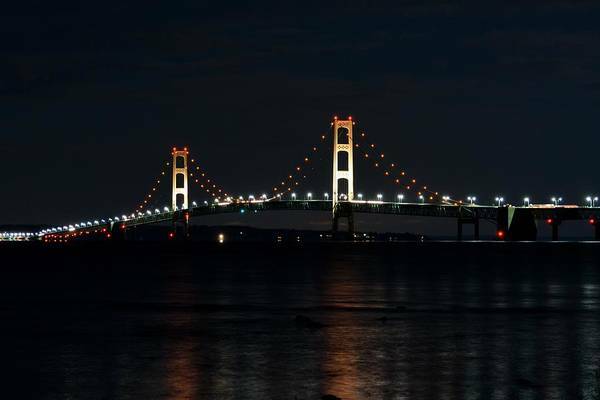 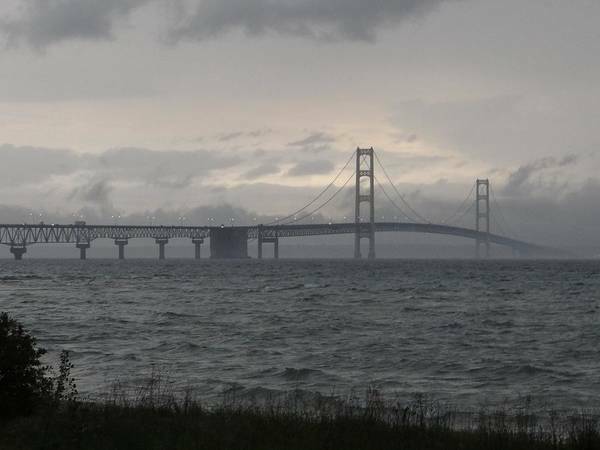 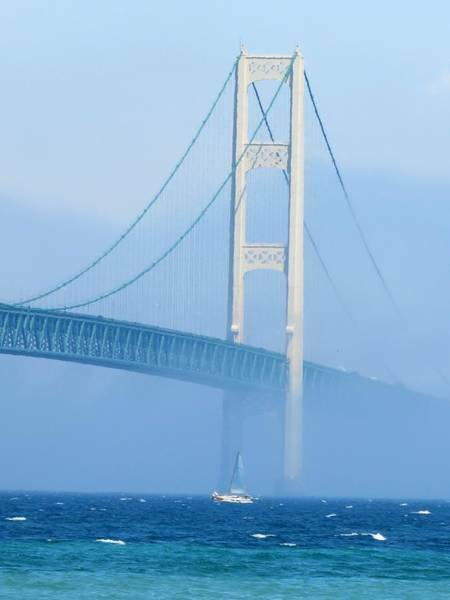 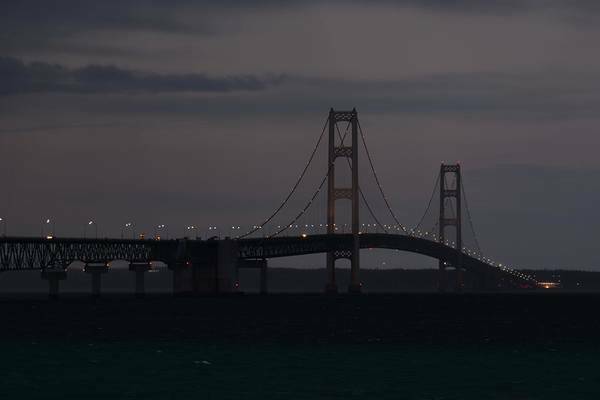 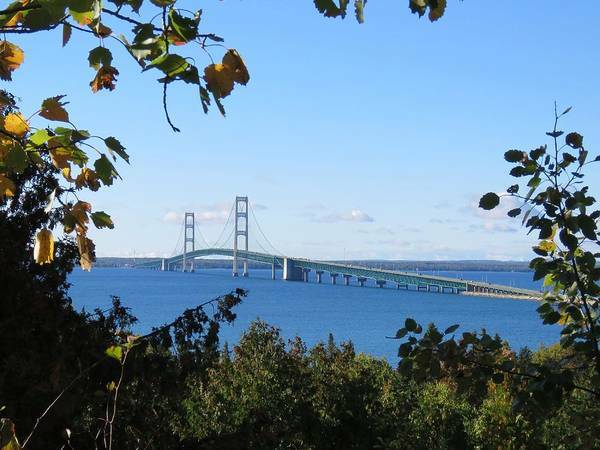 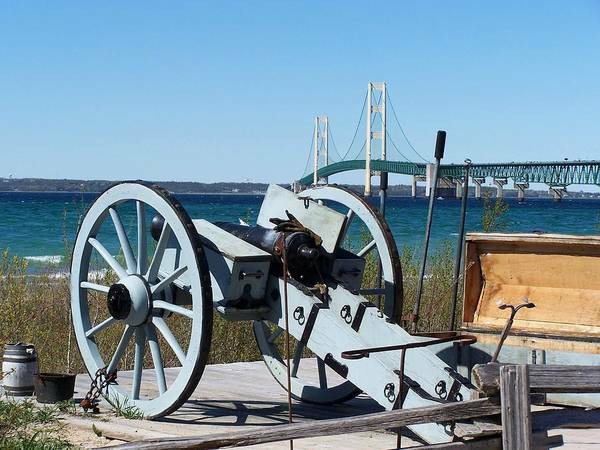 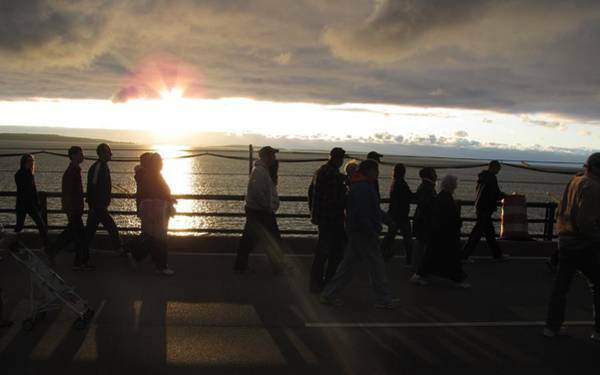 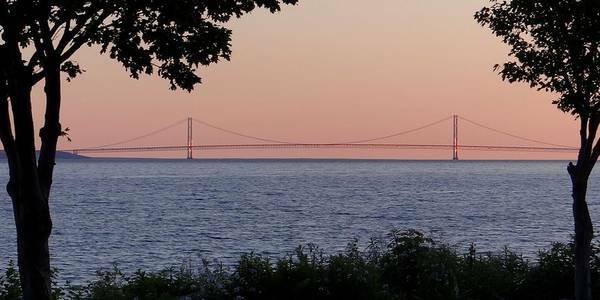 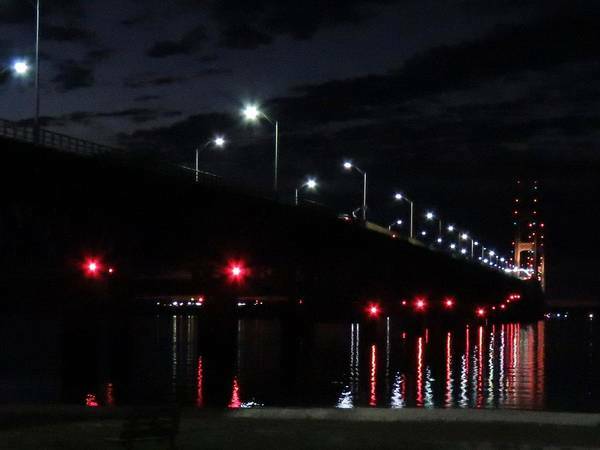 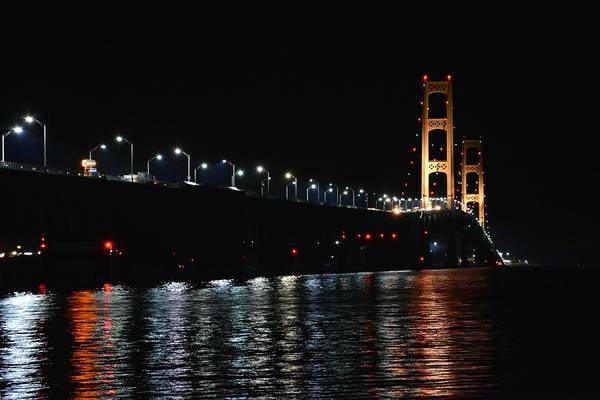 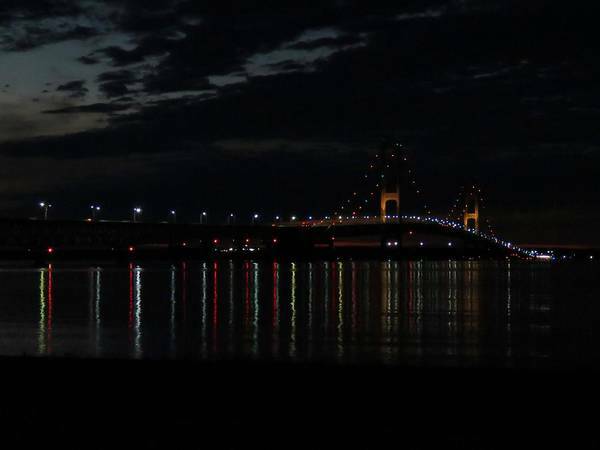 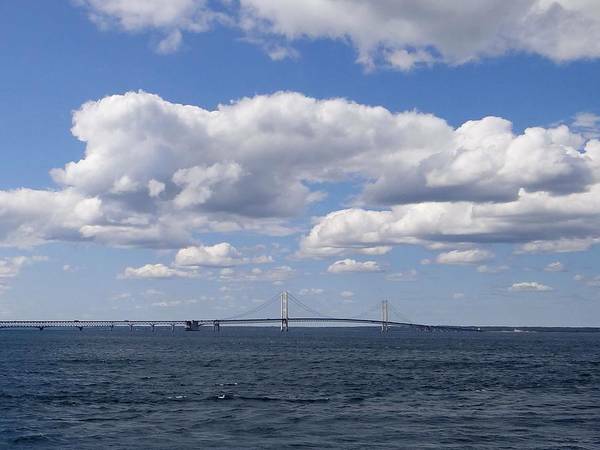 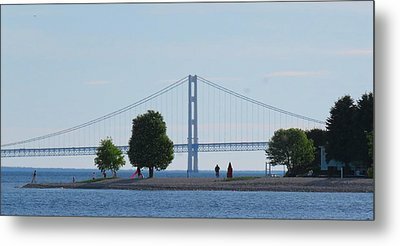 The five mile long Mackinac Bridge is a suspension bridge spanning the Straits of Mackinac to connect Micihgan's Upper and Lower peninsulas. 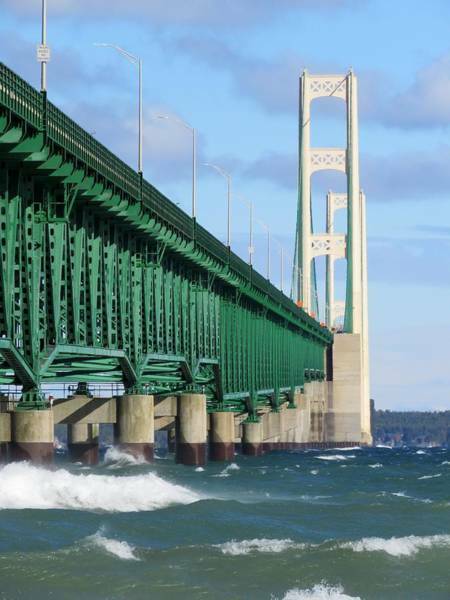 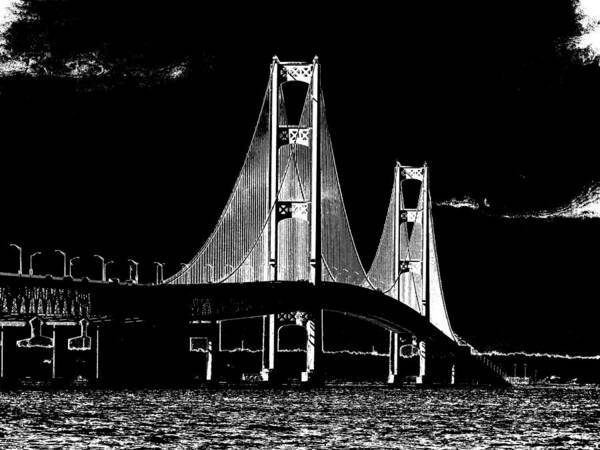 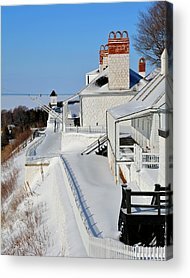 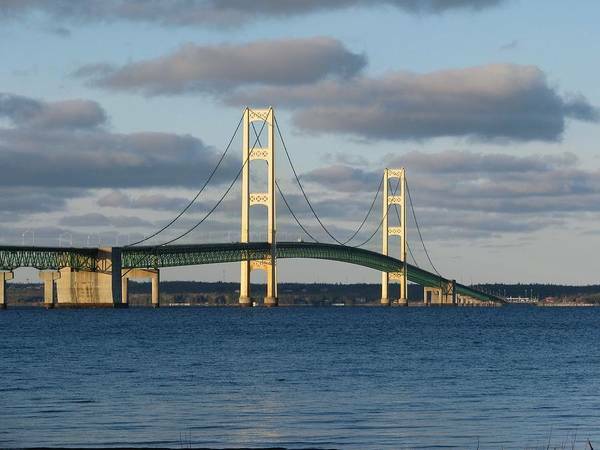 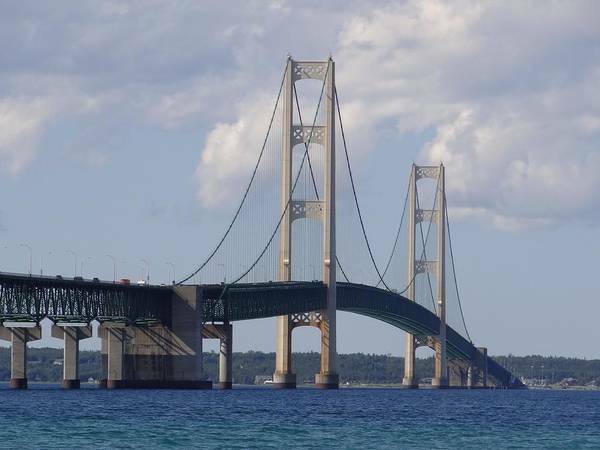 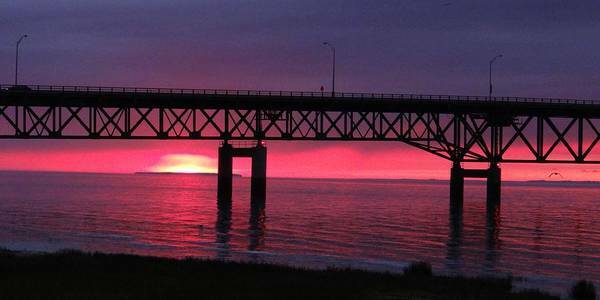 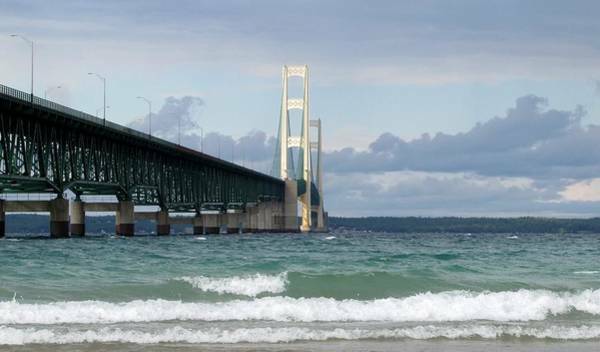 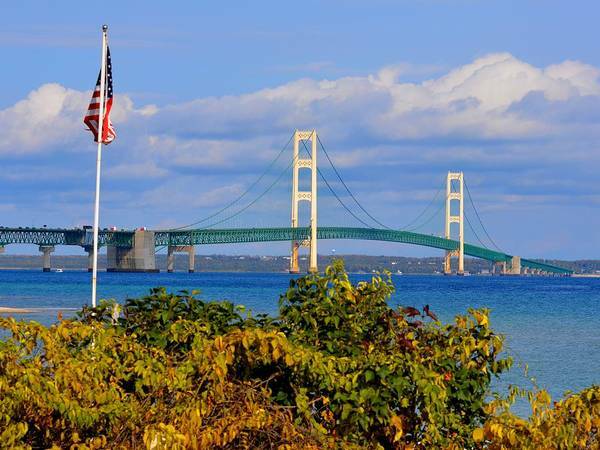 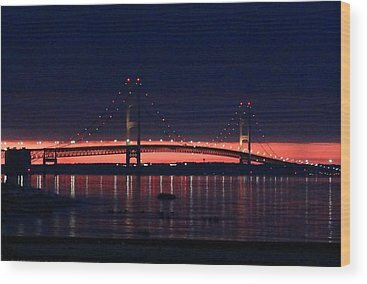 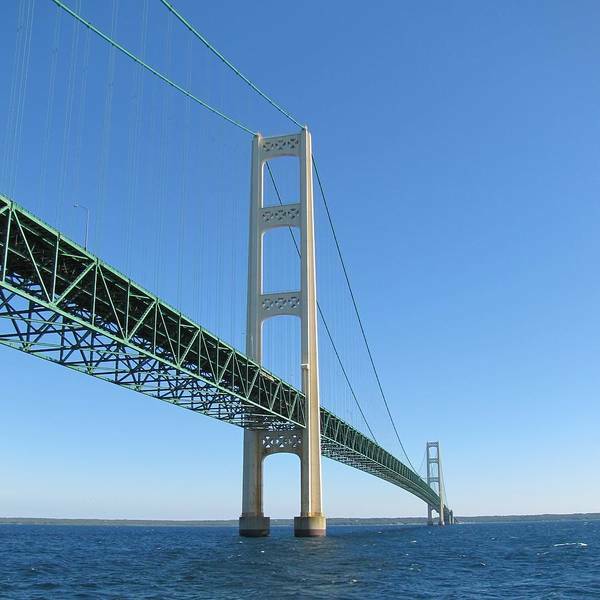 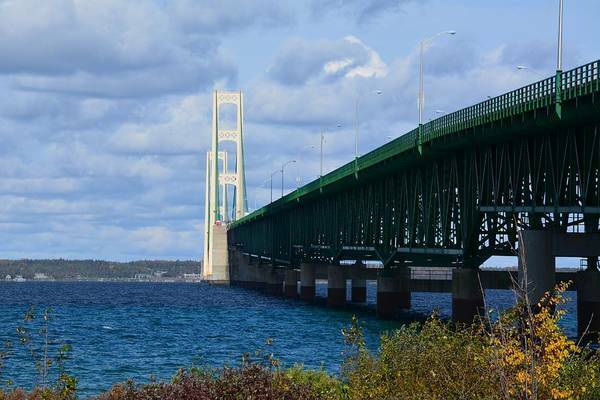 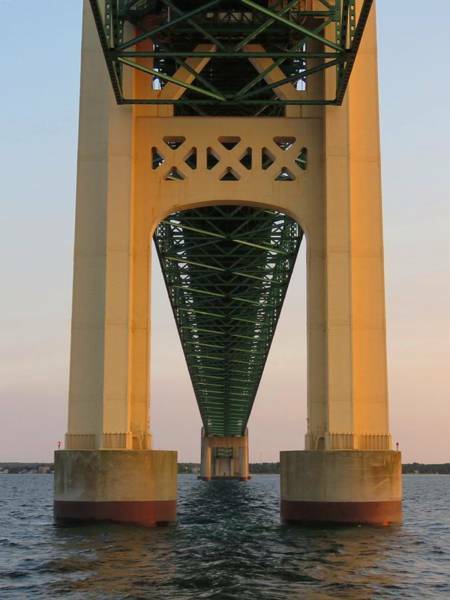 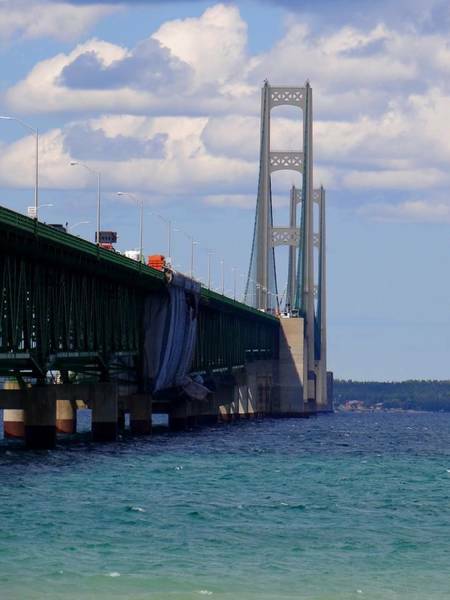 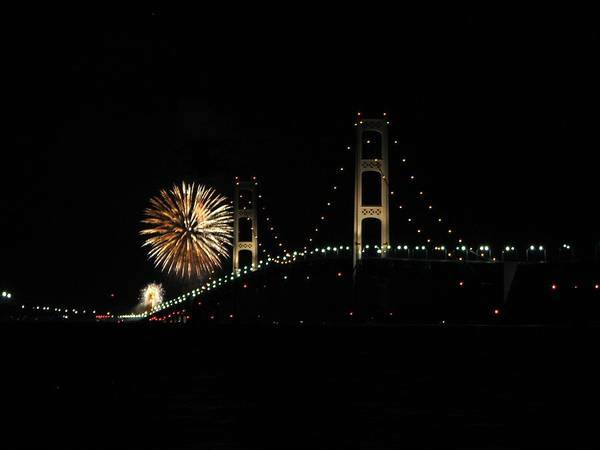 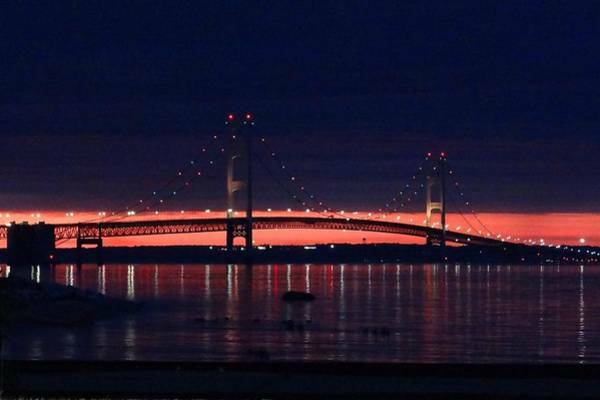 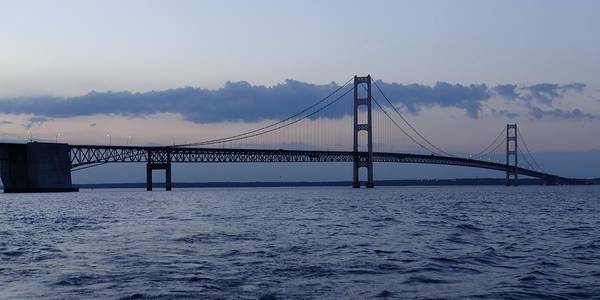 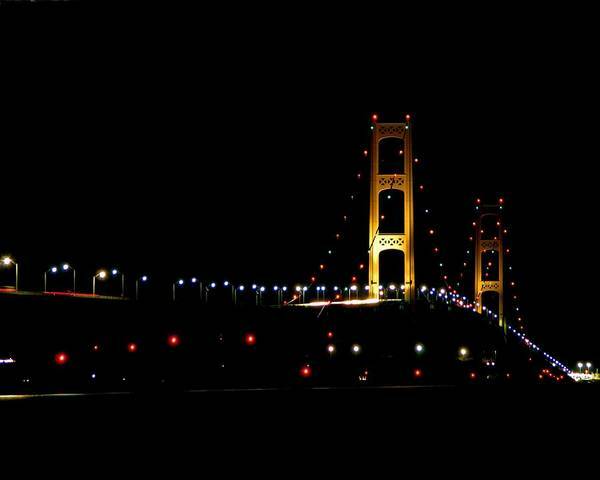 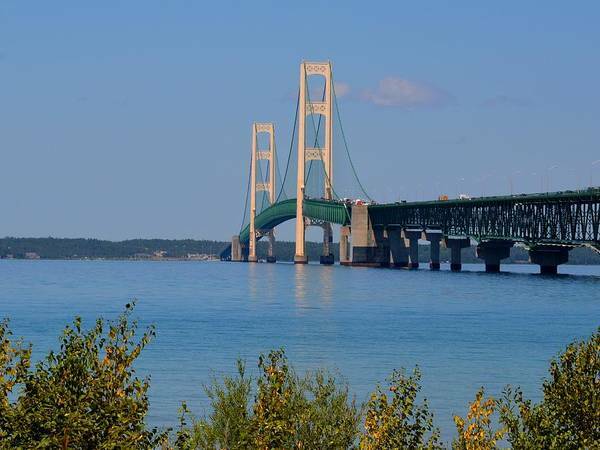 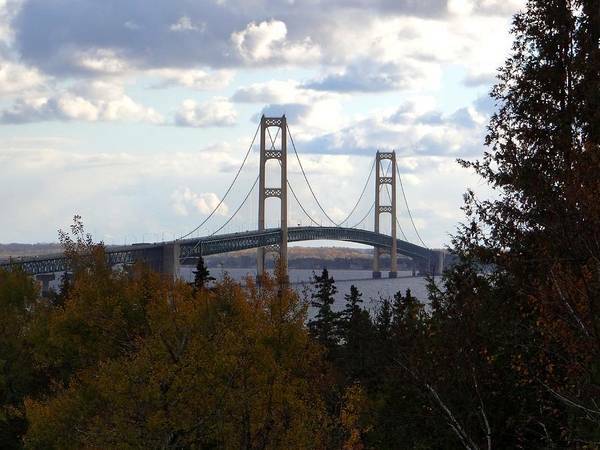 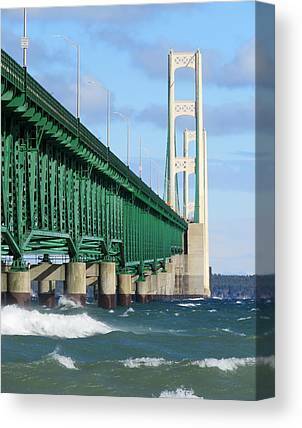 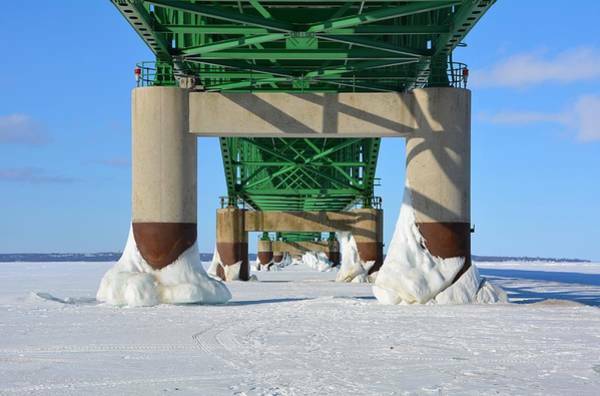 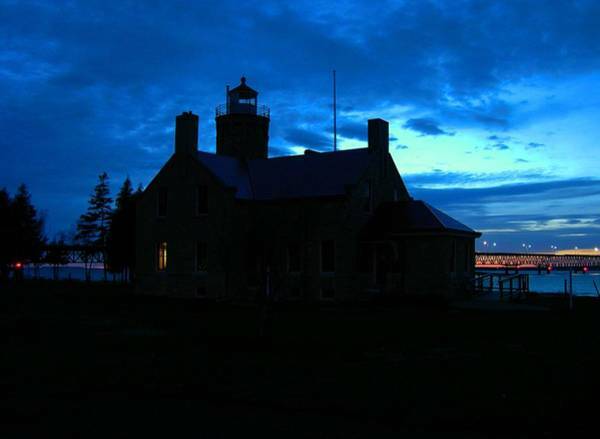 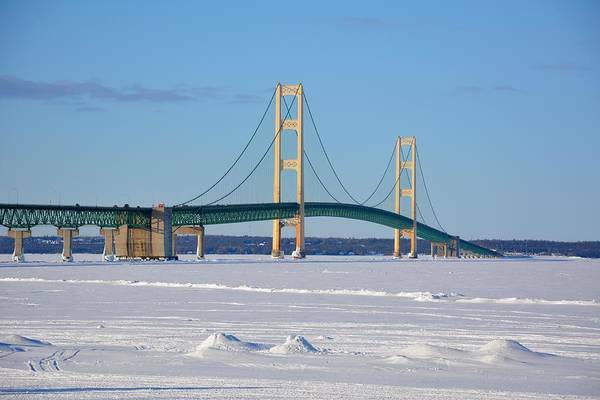 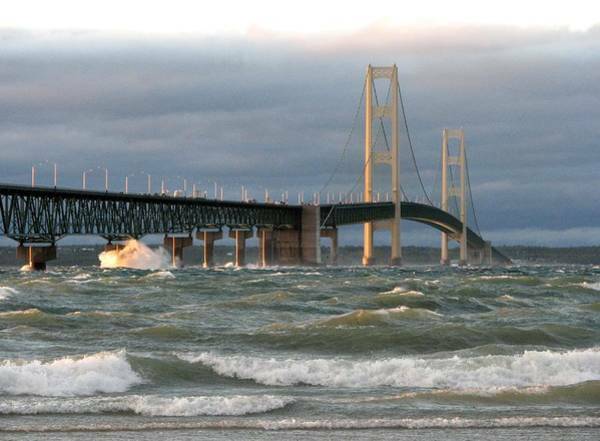 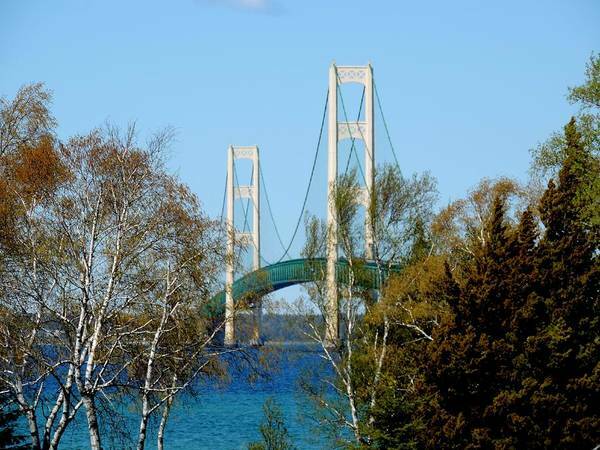 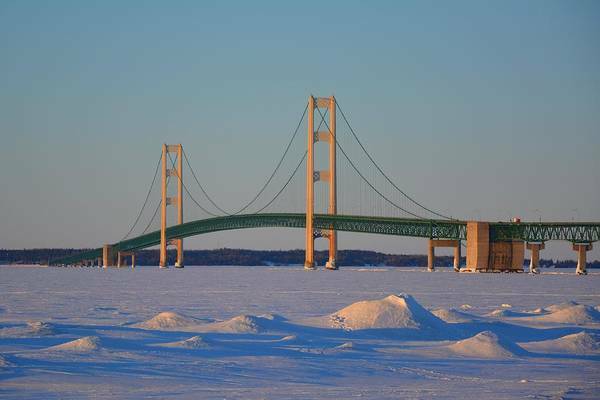 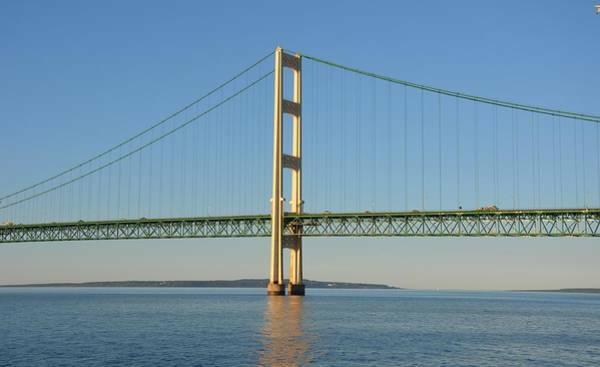 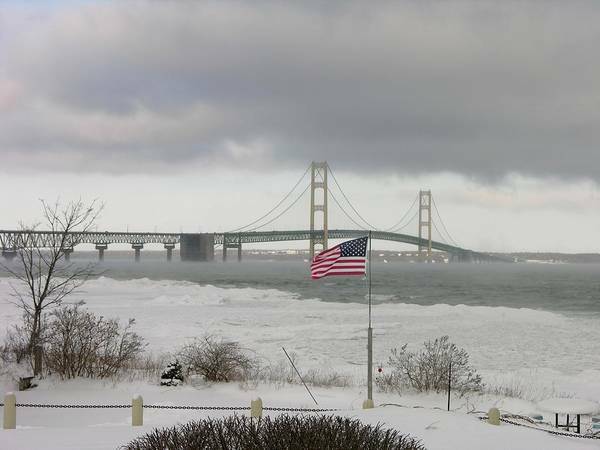 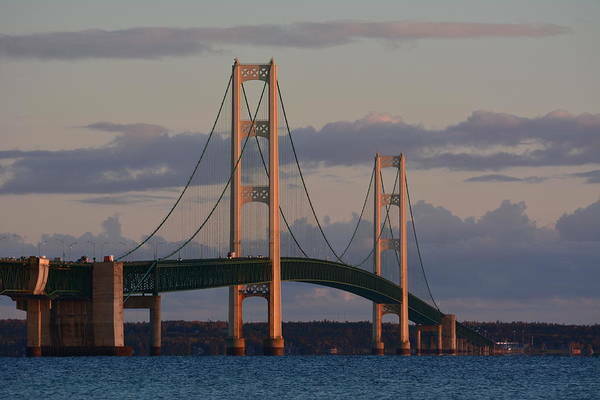 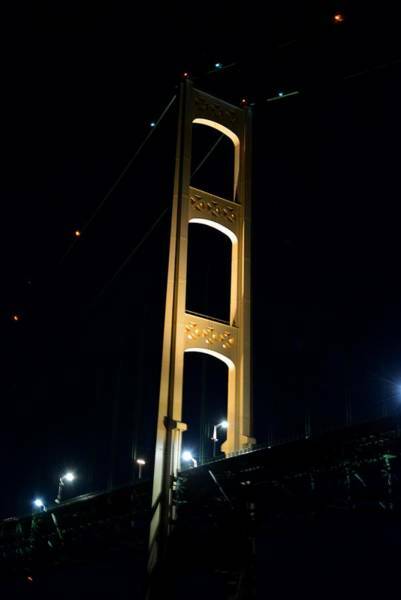 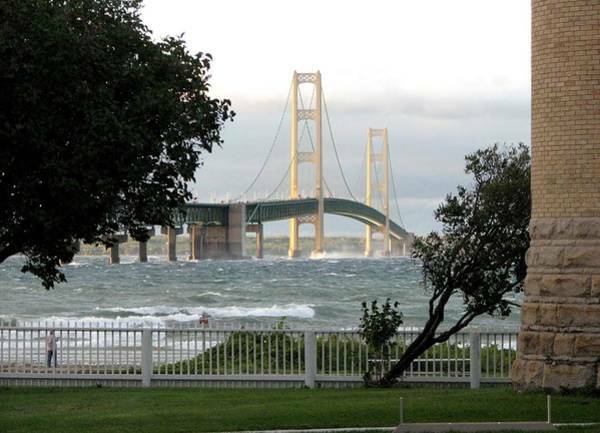 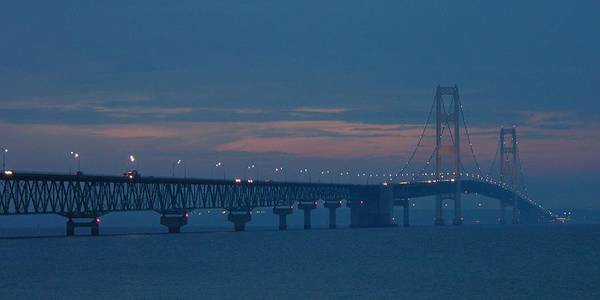 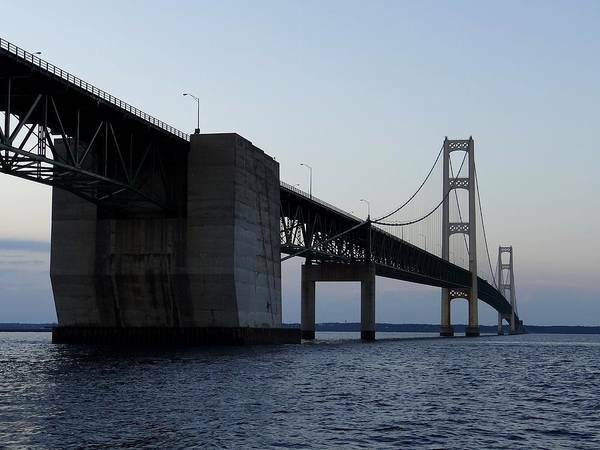 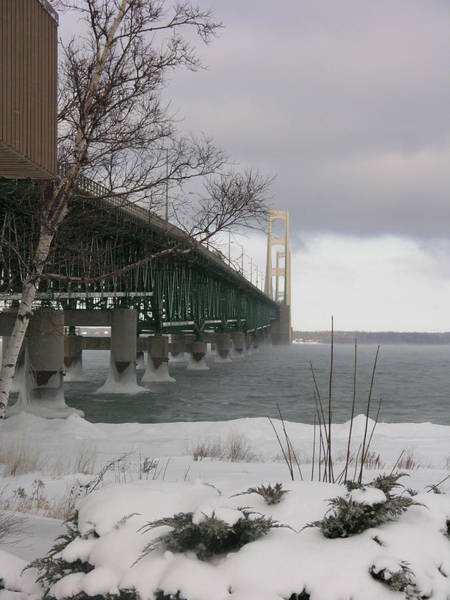 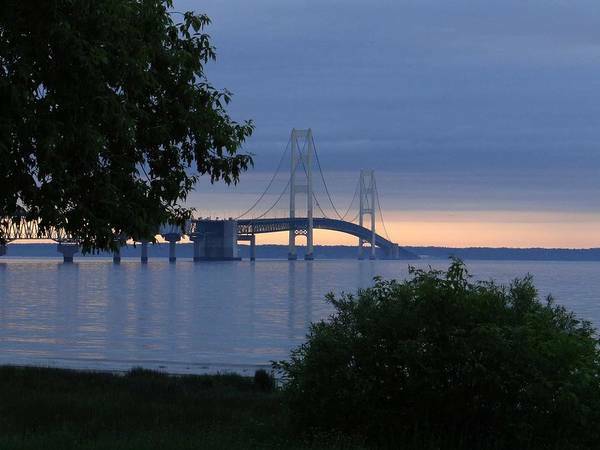 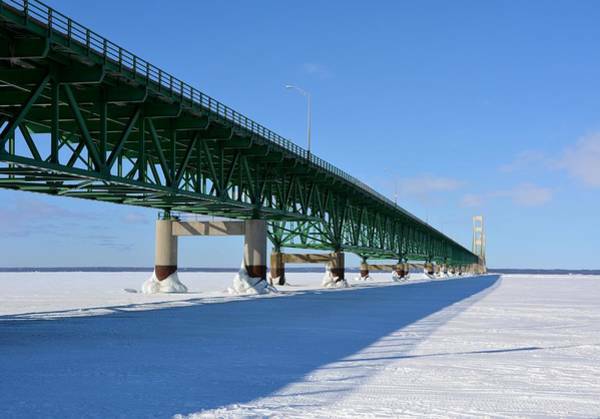 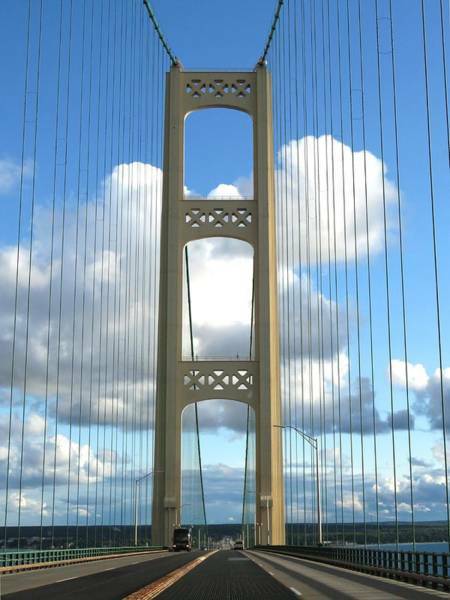 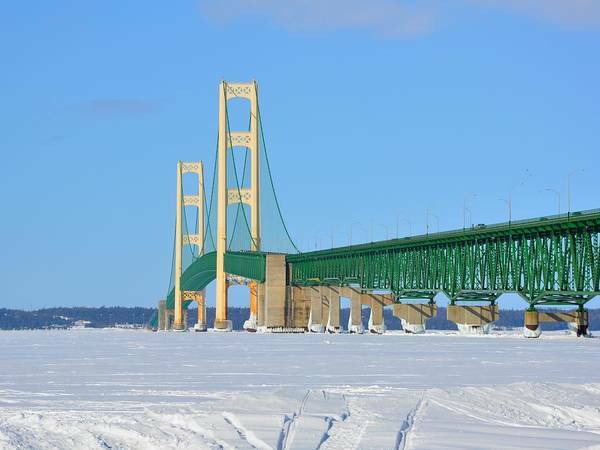 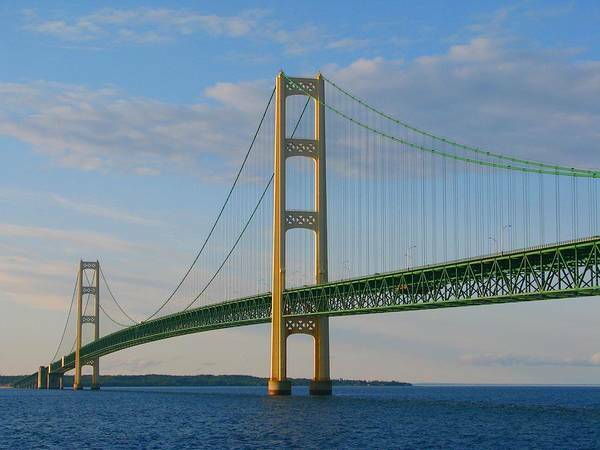 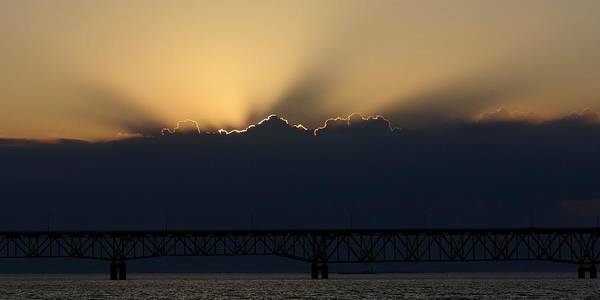 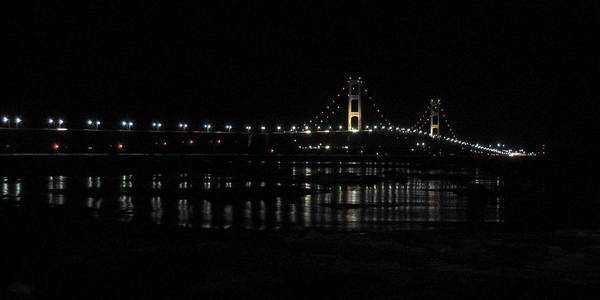 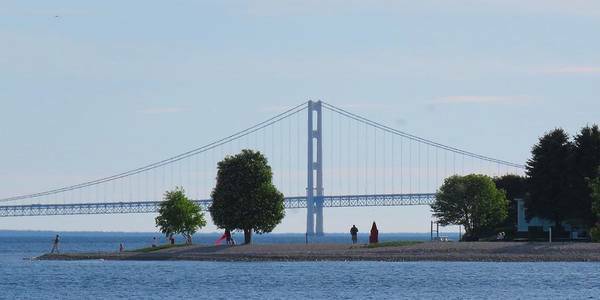 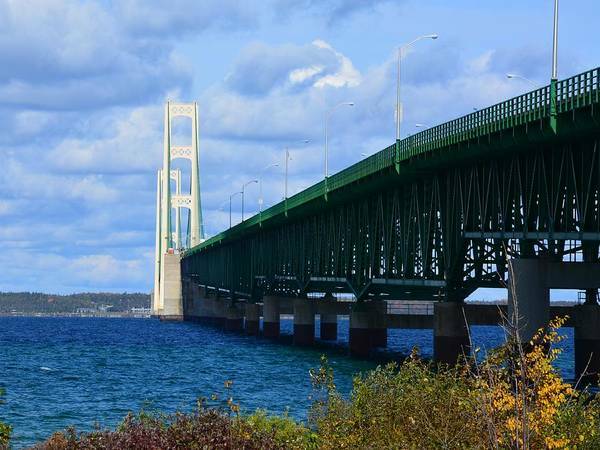 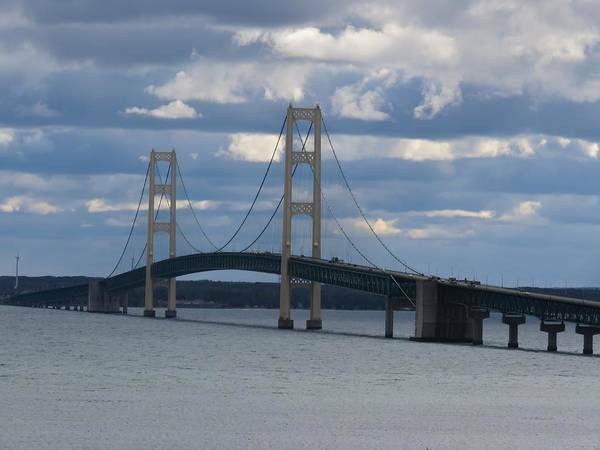 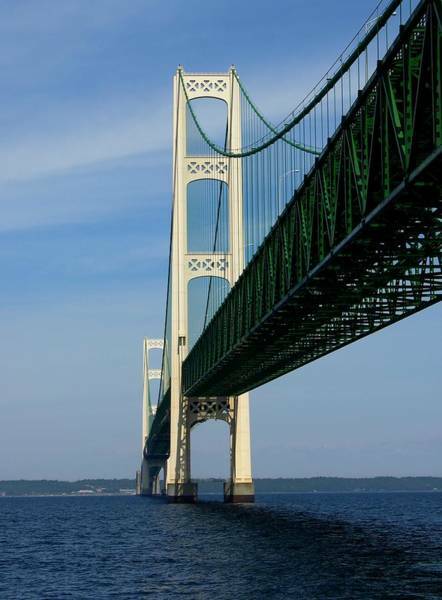 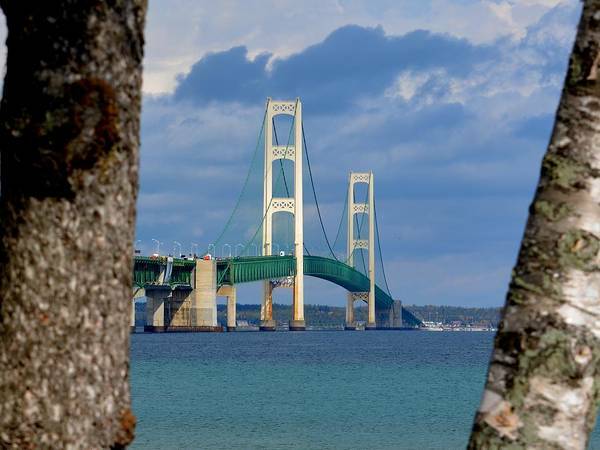 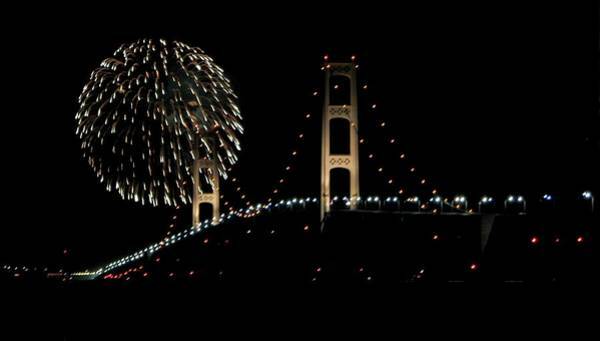 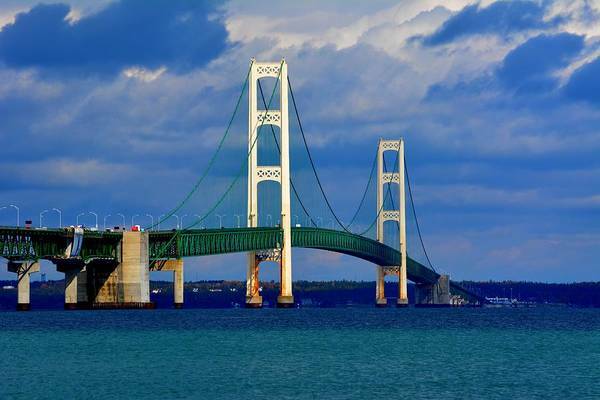 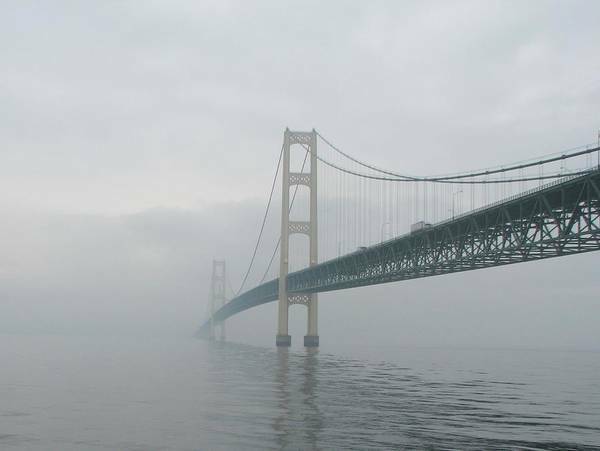 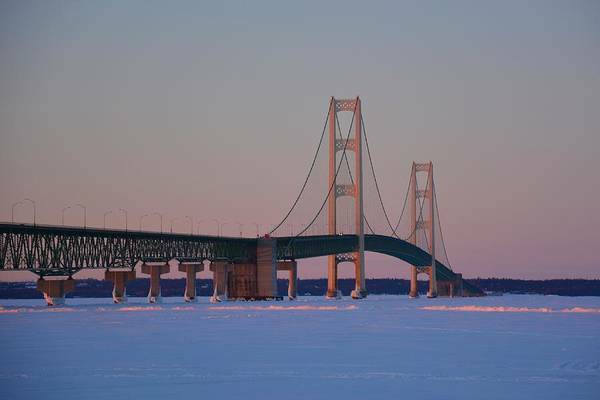 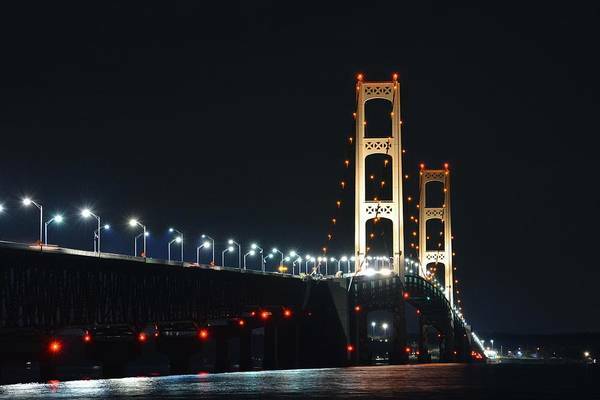 Construction of the Mackinac Bridge began in 1954 and and it was opened on Novemebr 1, 1957. 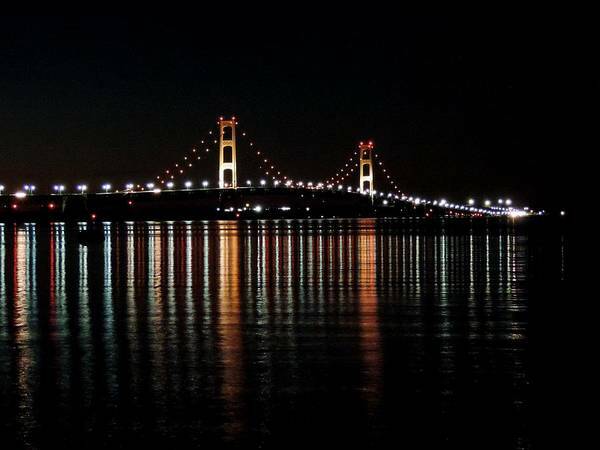 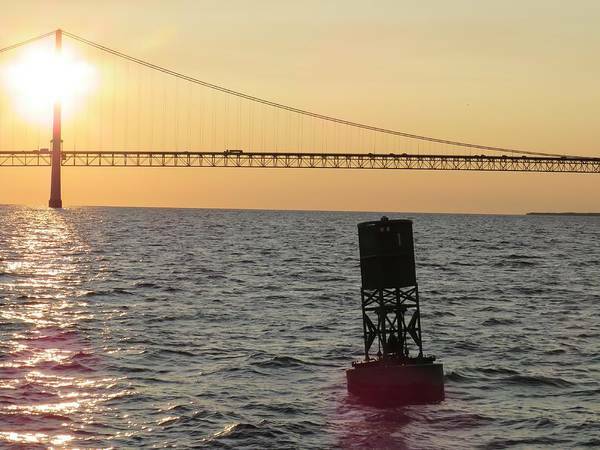 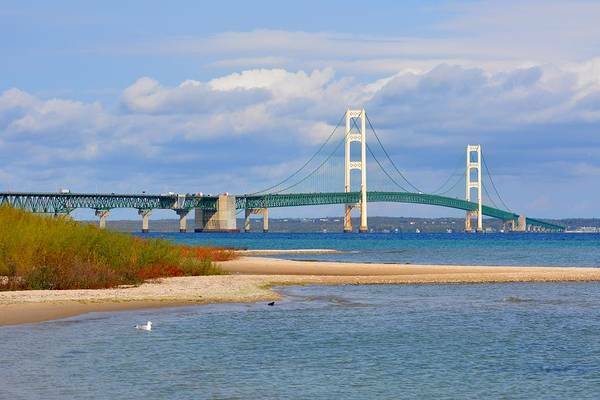 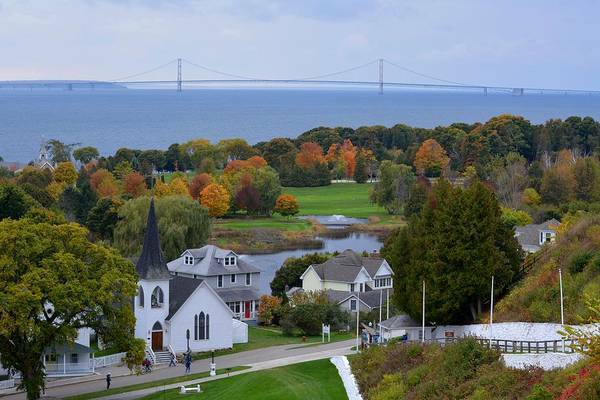 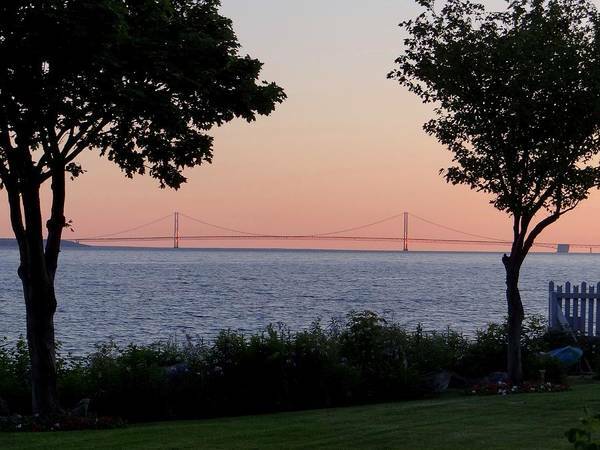 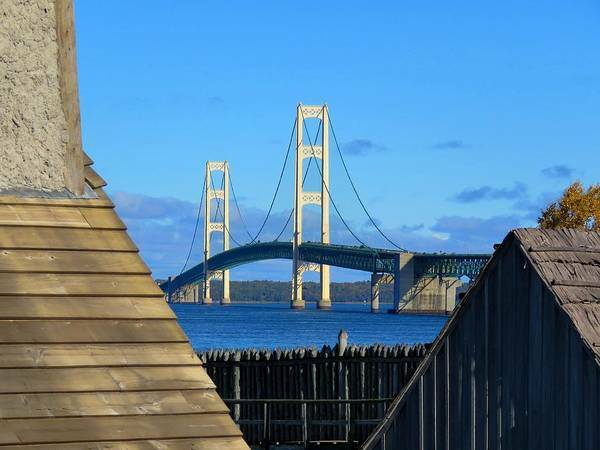 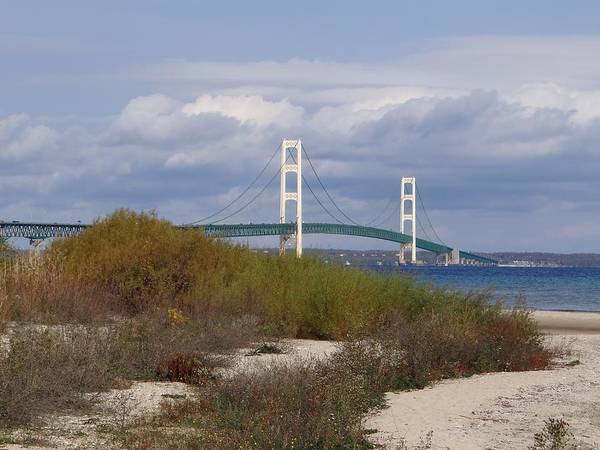 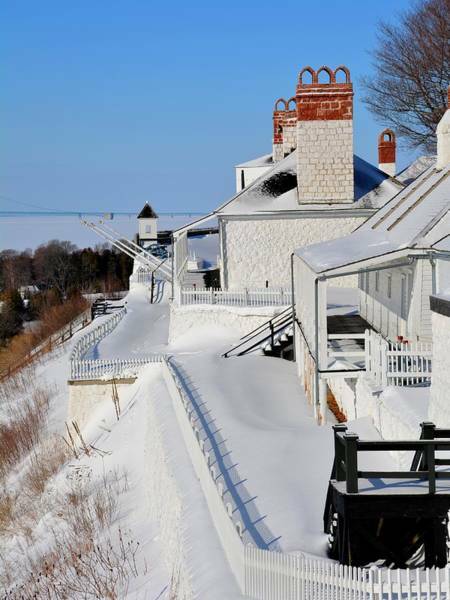 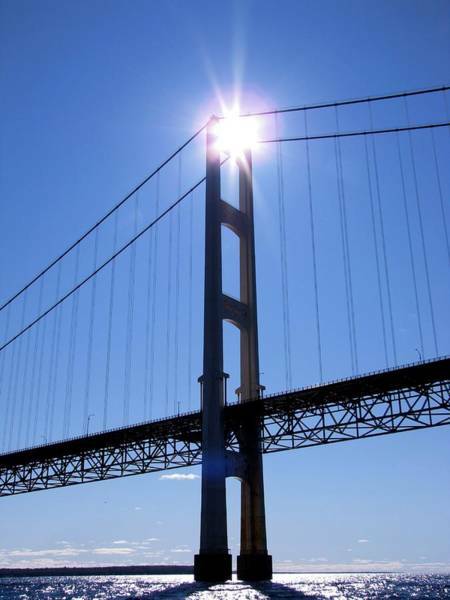 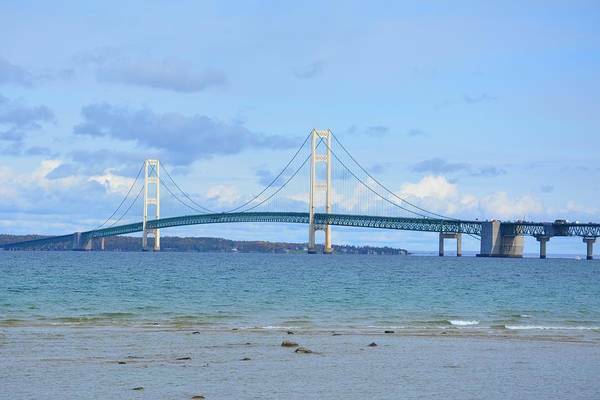 The Mackinac Bridge is the 3rd longest suspension bridge in the world in the longest in North and South America.